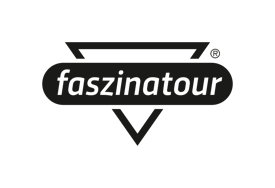 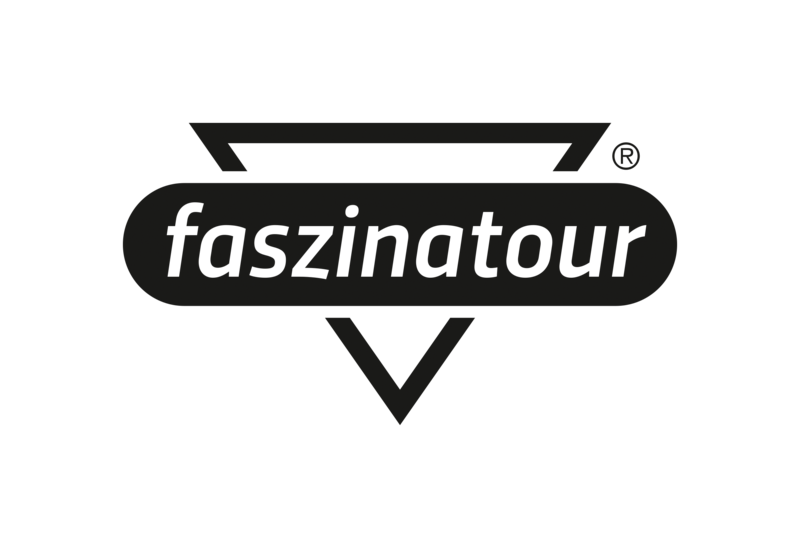 To ensure best quality and service Zipline Europe is a partner of faszinatour. 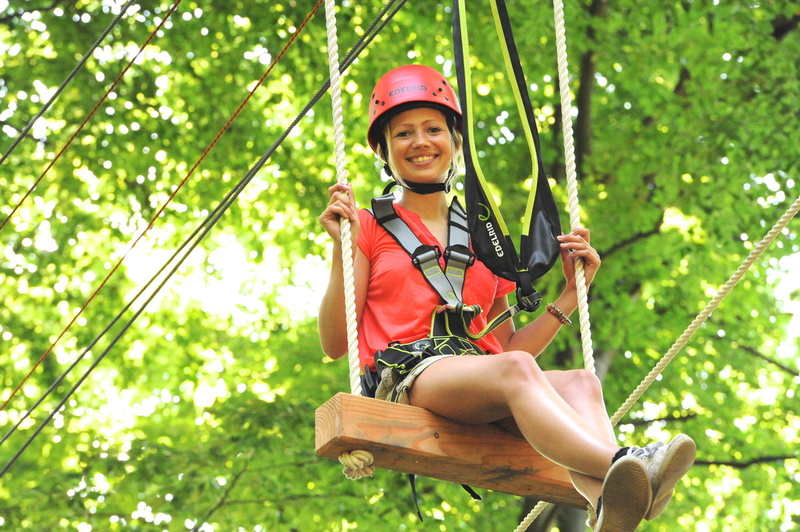 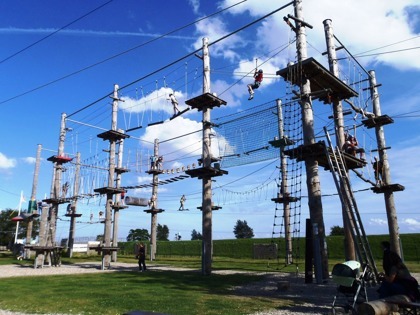 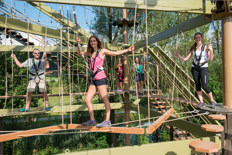 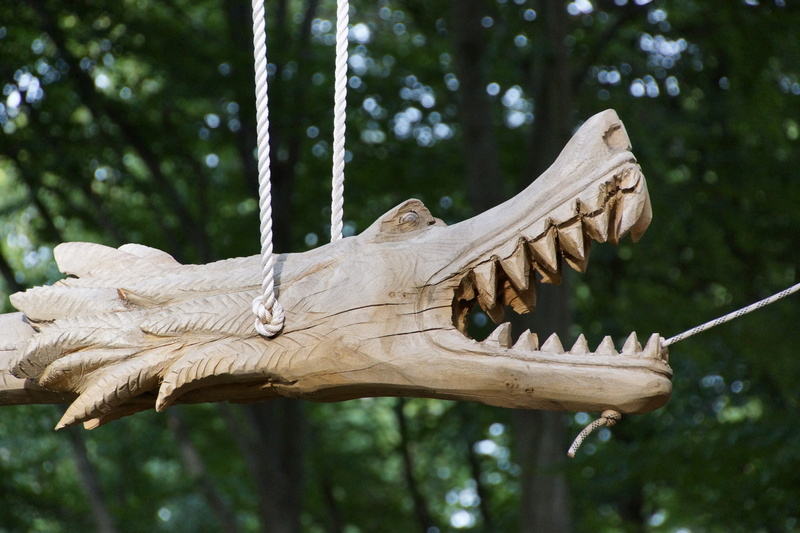 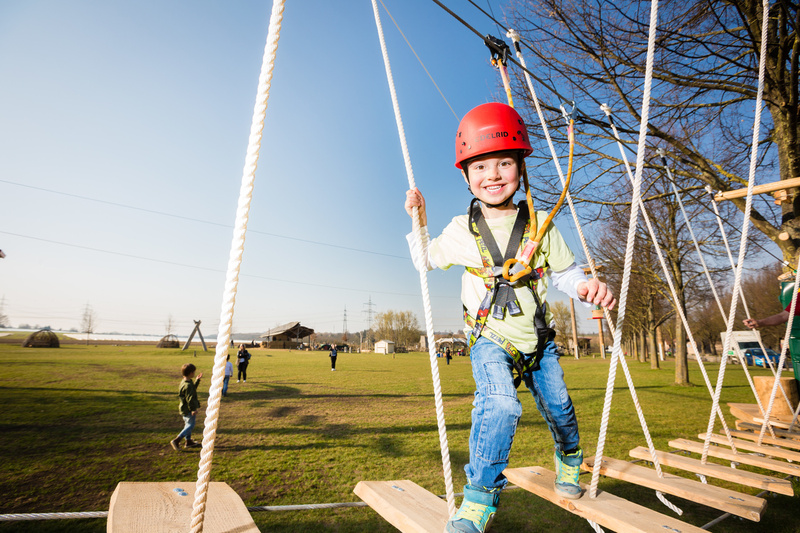 The German company has been planning and building already every kind of ropes course there is, whether it’s called Adventure Park, Woodland Ropes Park, SkyTrail® or Teamtower since 1997. 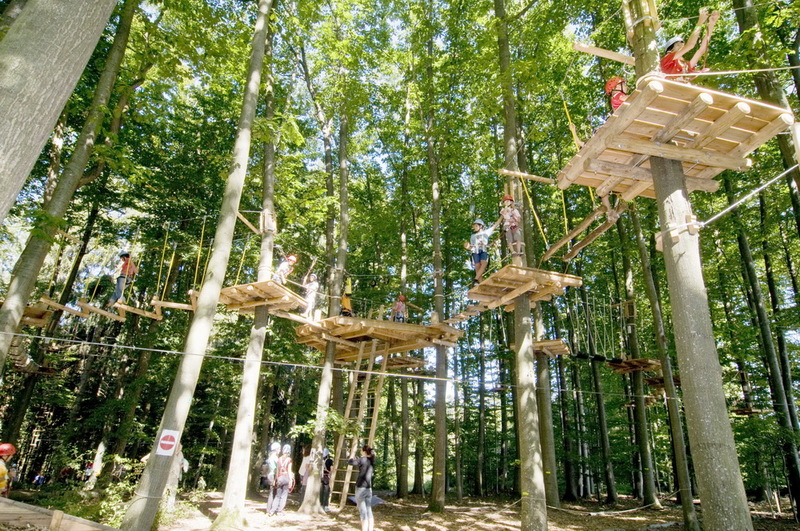 All to the highest international Standards, across Europe. 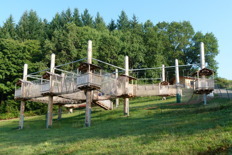 artificial structures, high-ropes trails bring out the adventurer inside everyone. to a site’s tourist and recreational facilities. 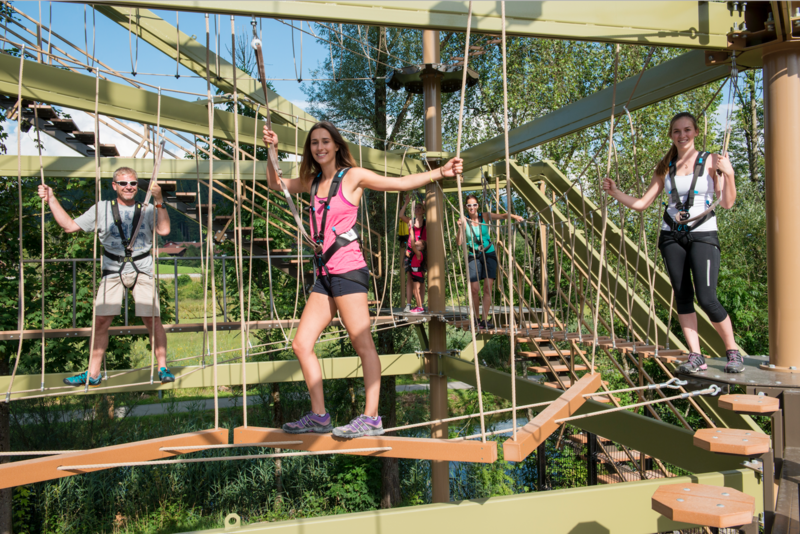 Installed in urban areas or shopping centers ropes course installations transform the urban environment into a thrill-seekers’ playground. Our original and resolutely innovative concepts provide a way of creating and developing high-added-value recreational facilities in urban environments, providing easily accessible activities and tourist attractions. These installations are developed with special attention to features our little guests require. 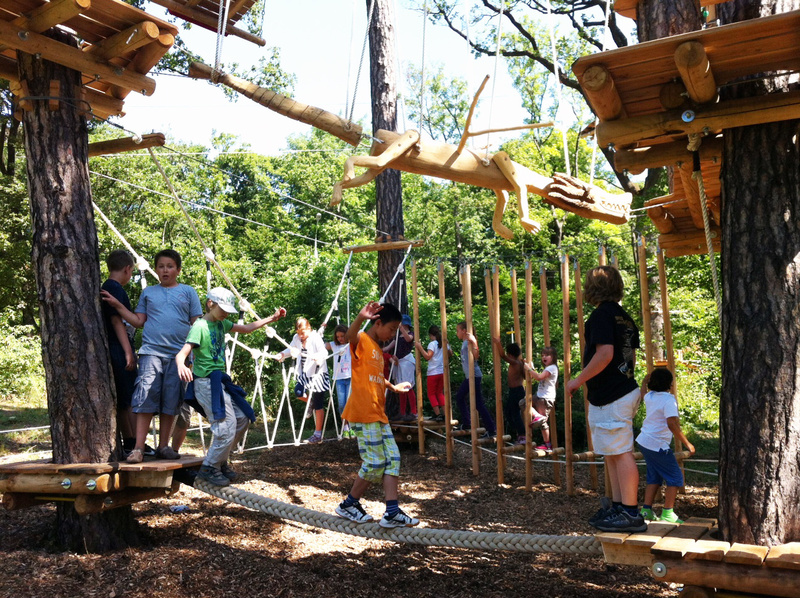 Specifically designed for children ages 2-7, the course design always allows for easy parent participation or any level of assistance needed to ensure safety so kids and parents can focus on fun & enjoy the affectionate designed elements & little lodges. 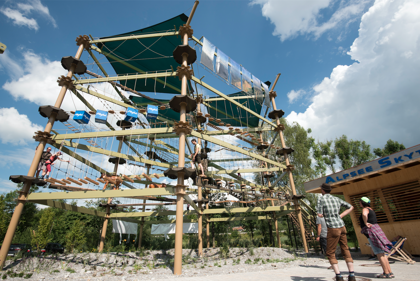 All courses can be themed to fit your surrounding scenery. 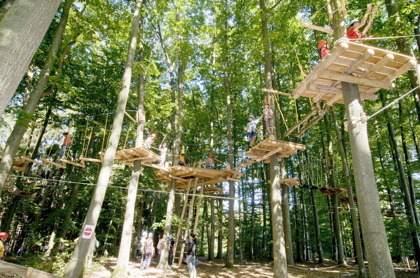 Another feature is the ability to expand the course to grow with your business and capacity needs.